Winter has arrived and many people, as a precautionary measure, are putting antifreeze into their cars’ radiators, to prevent the water from freezing. Ethylene glycol is the main ingredient found in antifreeze. 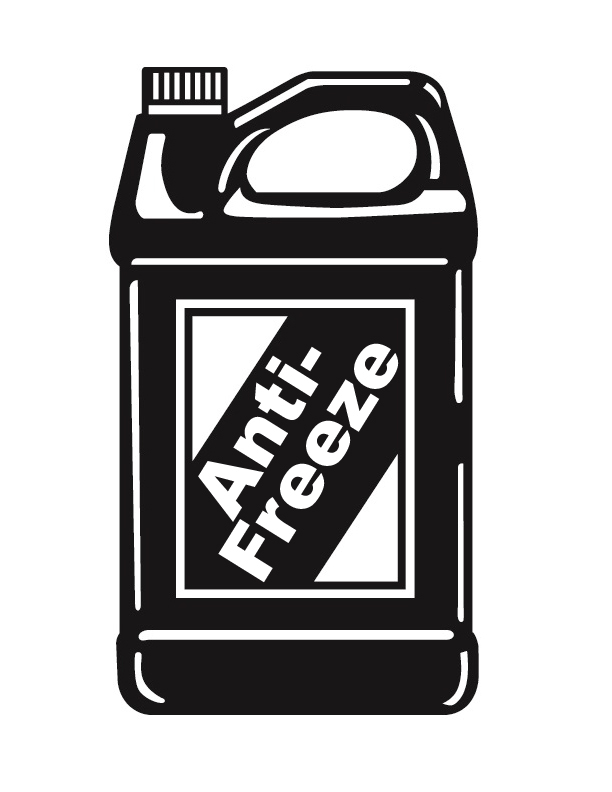 Antifreeze is not as commonly used in South Africa as on other very cold parts of the world, as we do not get the very cold temperatures found in some parts of the Northern hemisphere. It is however found in many other products, which are found in South Africa. It is found in lower, less harmful concentrations in hydraulic brake fluid, solvents, motor oils, paints, film-processing solutions, wood stains, inks and printer cartridges. Although this may sound like a very unusual topic to discuss it is something that happens far more frequently than we would like. 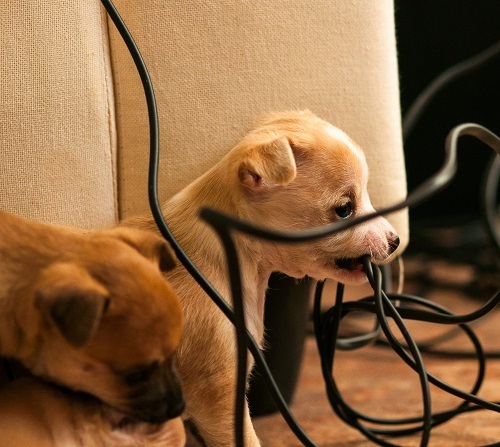 The most common reason for our pets to get electrocuted is chewing on electrical cords. In general the age groups affected in both cats and dogs are approximately 2 months to 2 years of age - the young and the curious. During this phase of their development they tend to be curious about the world. Teething and growing creates the perfect atmosphere for chewing anything in their path. The incidence of electrocution can often coincide with the festive season with all the decorative lighting being put up but for most of us who work with a laptop from time to time and has to plug it in to charge, this could pose a risk for our pets. My dog makes a strange snorting sound with funny gagging movements almost like something is stuck in his/her throat. Reverse sneezing is repetitive, forceful inspiratory (breathing in) efforts generally caused by irritation of the lining of the naso-pharynx or area at the back of the mouth and nose where these two openings join into one. Unlike a normal sneeze where air is forcefully pushed out the nose to clear the irritation, a reverse sneeze involves air being pulled forcefully and rapidly into the nose. 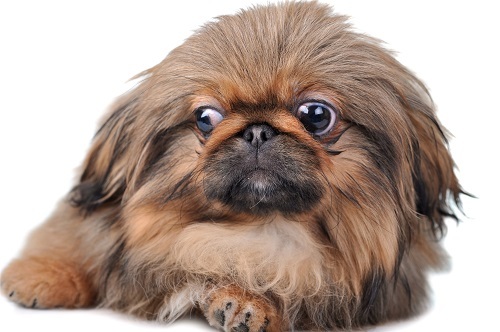 This is commonly seen in small and toy breeds breeds with long thin nasal passages like Miniature Pinchers, Toy Poms, Chihuahuas, Malteses, Dachshunds, Poodles, Yorkshire Terriers and other Terriers, etc., and brachycephalic (short nose) breeds like Pugs, Boston Terriers, Shih Tsus, Pekingeses, etc. 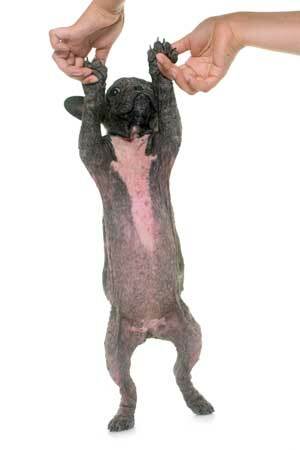 Gastric Dilatation and Volvulus (GDV) is a rapidly progressive life-threatening condition in dogs characterised by bloating and twisting of the stomach. Patients admitted with suspected GDV are treated as an emergency as the condition is life threatening. Treatment may require medical and surgical intervention. It is commonly associated with large or giant breed, deep-chested animals between 2 and 10 years of age. Some breeds affected are German Shepherds, Rhodesian Ridgebacks, Great Danes, Dobermans, Irish Setters and Basset hounds but any breed and age can be affected. This article gives a simple overview of what to expect when a pet has a pelvic fracture, what are the most common causes and associated injuries, and what treatment options are available. 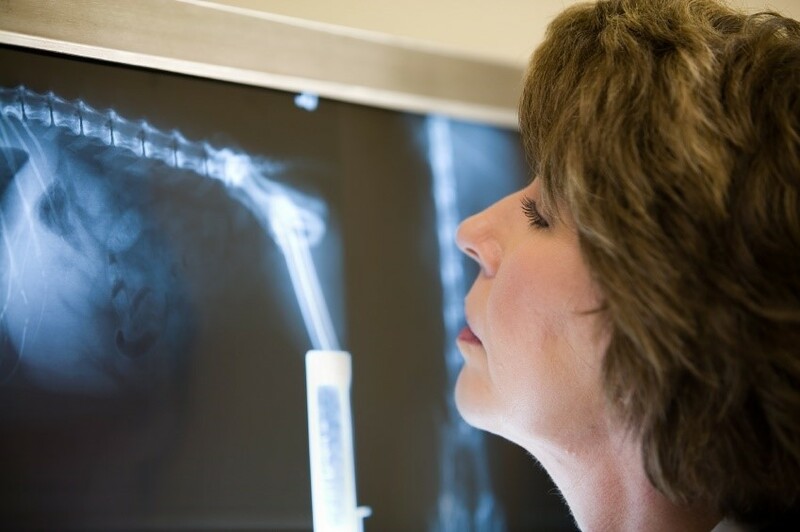 Pelvic Fractures are a fairly common occurrence and it is something veterinarians in private practice are faced with almost on a weekly basis. The pelvis is an essential part of a pet’s skeletal structure and forms the framework around which their hind limbs move and function. 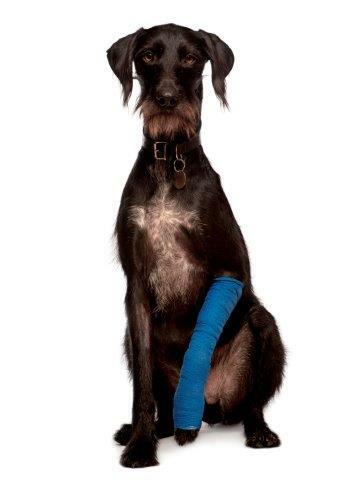 Not only is it essential to our pets ability to walk but there are some very sensitive and important structures that lie in and around the pelvis which can easily be damaged in the event of a pelvic fracture. This will be explained in more detail later on in the article. 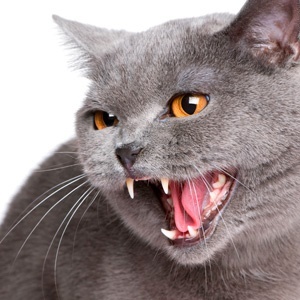 There are some fairly common fatal diseases in animals which can and should be prevented wherever possible. This article looks at how these diseases present, what they lead to and most importantly how they could be prevented. Today we have more information about our animals and the diseases they may suffer from than ever before. With this knowledge comes the means of preventing these conditions that years ago would have meant certain death to our beloved pets. The most important means of disease prevention readily available to us is vaccination. 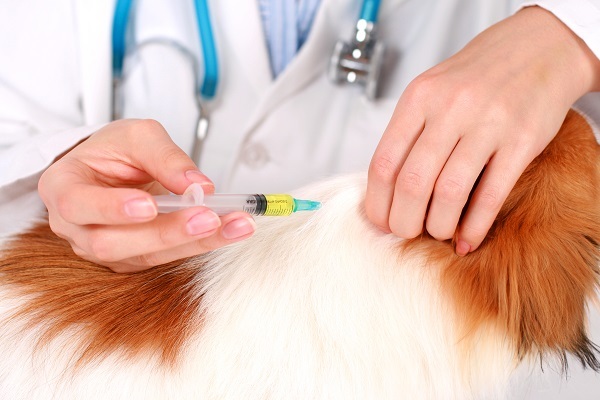 A simple annual health check and vaccinations can help ensure your pet lives a long and healthy life. Other important means of prevention includes regular deworming as well as tick and flea treatment. Intervertebral disc disease is a term that describes the condition in which the softer cartilage like material in between the bones of the spine, called an intervertebral disc, pushes onto the spinal cord, causing clinical signs that varies from slight back pain and discomfort to complete paralysis of limbs. 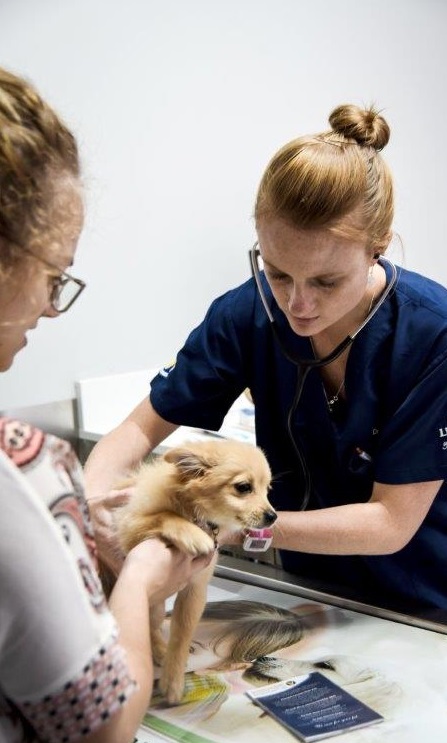 Even with the slightest clinical signs, your pet should be examined by the vet to establish how serious the condition is and be treated accordingly. The earlier this is attended to, the better the overall outcome.